We are constantly looking for opportunities to expand our business. 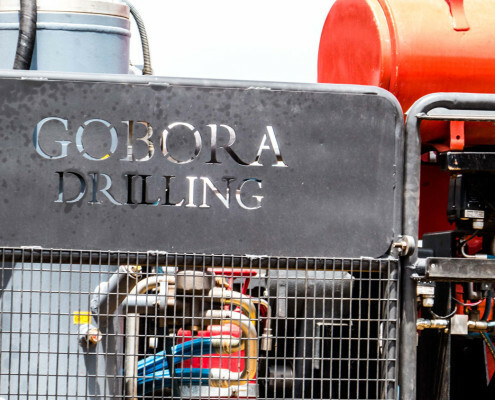 We have taken a view to expand our business to Namibia as we are positive we can make a positive impact on the market there and we can contribute greatly towards adding skills to the local labour force with training on our state of the art equipment. We are focussing on the mining sector as well as bulk water provision projects as we feel there are good opportunities for growth and that we can contribute to the growth and success of these sectors through professional quality service delivery. We feel that the mining and government water supply sectors have good opportunity for growth and that we can contribute to the growth and success of these sectors through quality service delivery. The current expansion in the rest of Africa is also a market we would like pursue.